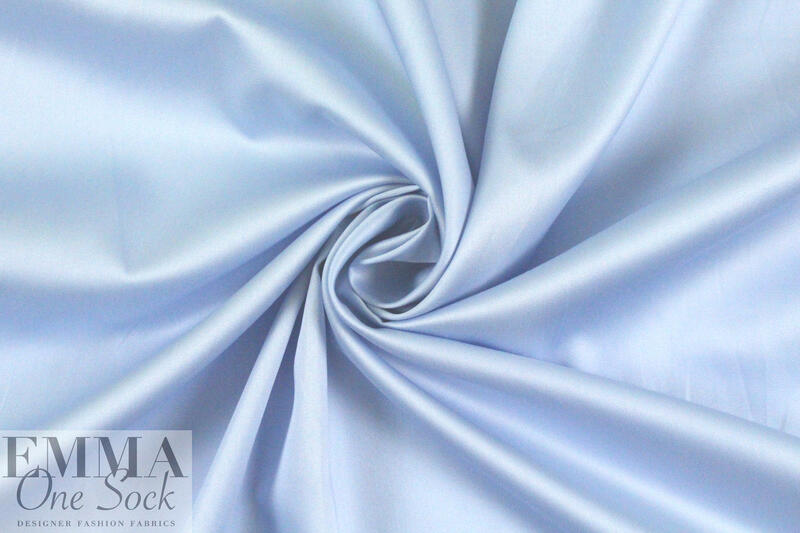 This Giza egyptian cotton is sublime! The cotton used in this exceptional cloth comes from the banks of the Nile, where weather conditions are ideal for producing the best cotton in the world. Giza is woven using extremely rare long staple yarn, hand harvested and cultivated removing any irregularities or imperfections. It has a high breaking resistance and remarkable hand. 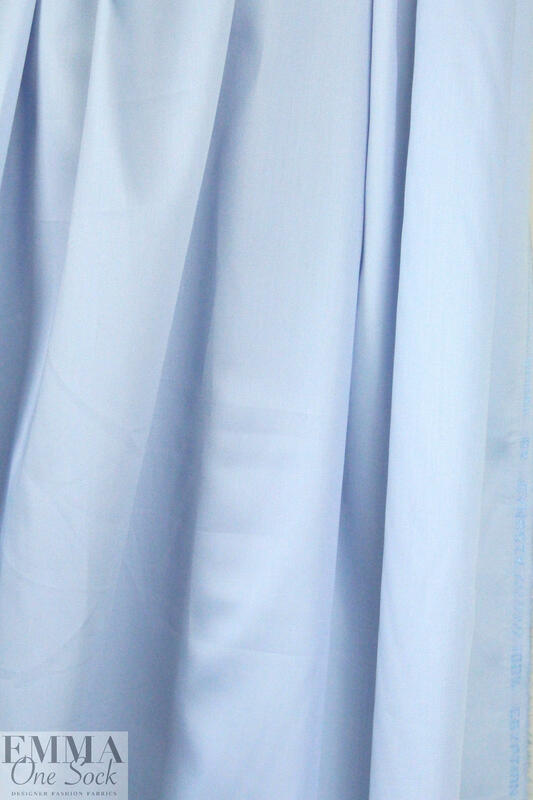 A shirting weight with a high thread count, it is buttery soft with lovely drape, opaque, and perfect for mens or ladies shirts, as well as ladies blouses, tops, tunics, etc. Very fine quality! 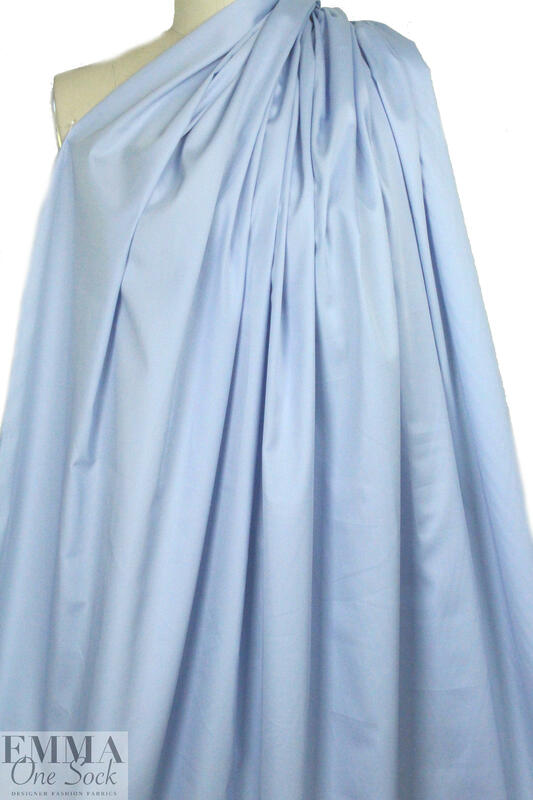 The color is a light french blue (PANTONE between 16-3920 and 14-4110...can't find an exact match). Please test first if you wish to hand or machine wash, and hang to dry.